﻿Are you looking for an awesome fitness center? Our friendly staff members welcome you in a non-intimidating, ultra-clean environment. We offer the best fitness at an affordable price. We are proud to offer you all the extra amenities including full service locker rooms, outdoor hot tubs, free bath and workout towels, flat-screens on our cardio equipment, and scheduled babysitting hours. Open to the public 7 days a week, 364 days a year, stop by for a tour. We welcome you to our fitness community! ~ Babysitting (Mon-Fri) 8am-12pm, $6 for the first hour, prorated per 15 minutes after. 1yr old and up please. Download Babysitting Policy and Registration Forms here. Attention Parents and Legal Guardians! 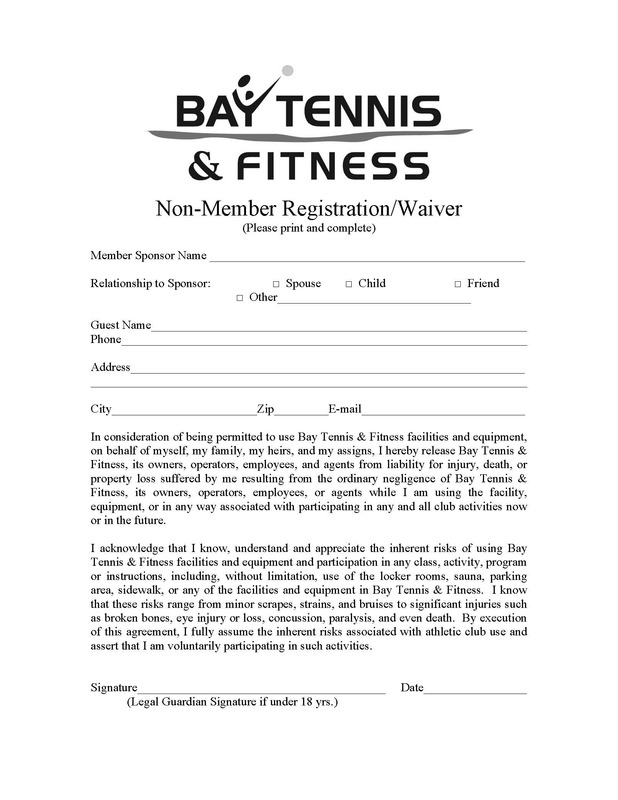 If your child is under the age of 18 we need a waiver signed by the Parent or Legal Guardian to allow your child to use our facility or participate in classes/clinics. If your child arrives without the waiver signed by the Parent or Legal Guardian we are unable to allow them to participate. The Daily Waiver is for non-member guests to use the facility. 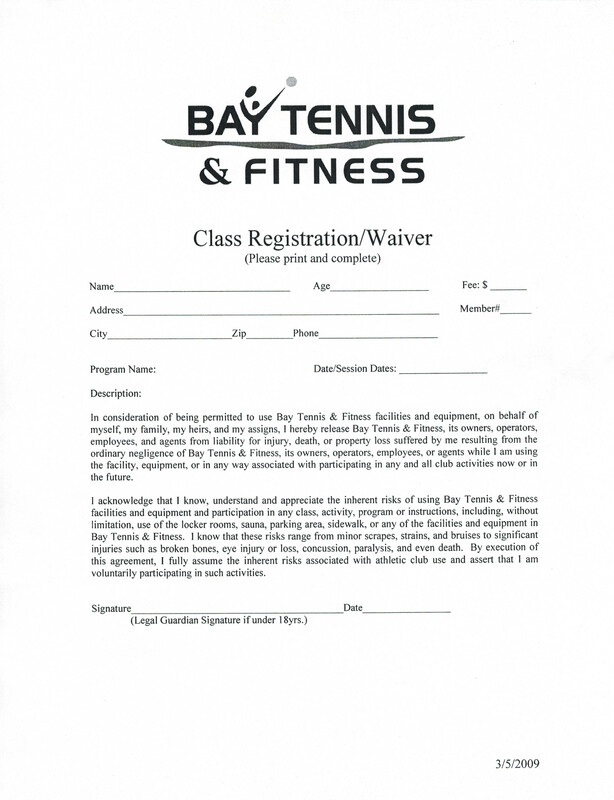 The Junior Tennis (Class Registration) Waiver is needed to attend Clinics. Please click on the waiver to print. ﻿﻿﻿Show us your BTF selfie! ~Improve the way you feel? we will work with you to create a program specific to you. Call today to schedule a free one hour consultation! Follow Dance North on facebook. ﻿﻿Our own Barb Wilson rides 300 miles to support this wonderful charity every year!